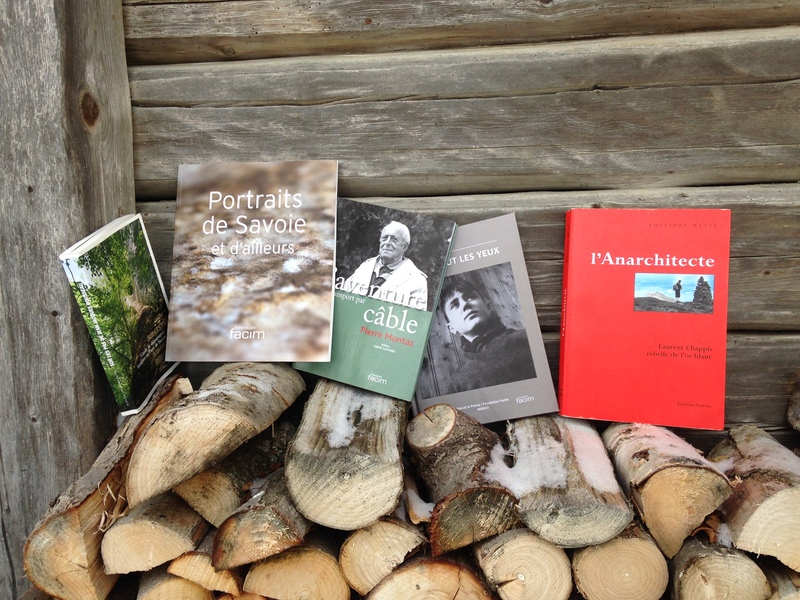 In the valley of les Bauches, facing Mont Blanc, come and listen to the legends and tales of writers and mountaineers. Another way to discover mountain life while sampling some local alpine delicacies. Many authors have told tales of the Alps, of life in the mountains, the alpine pastures and of conquering the peaks ... time to take a little wander in a unique setting and listen to stories of Savoy while enjoying some tasty local specialties. Child: 2 € (from 5 to 15-year-olds). From a mountain village to a ski resort – relive the story of a rebirth thanks to winter sports.